Laidley may be a small, country town but it is BURSTING with character. The Eagle Rock Cafe is a perfect example of this! 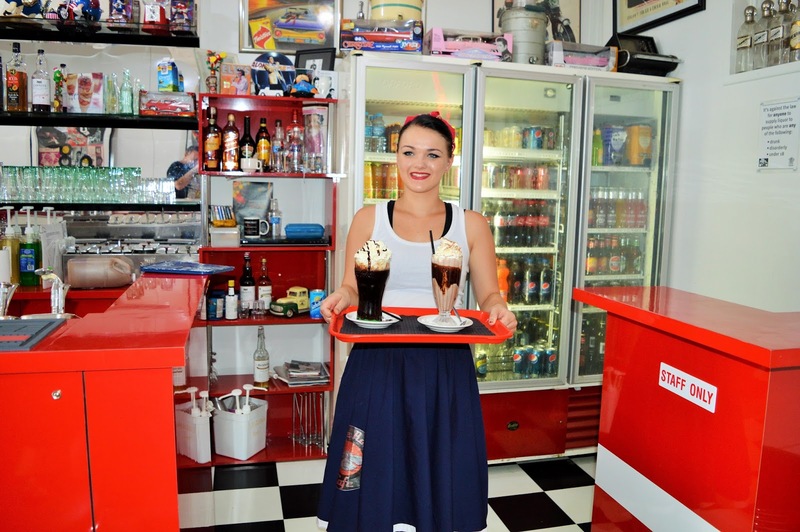 Eagle Rock Cafe is a 1950's style diner located on the main street in Laidley. When we popped in for lunch, this perfectly themed restaurant gave us a very pleasant surprise. It was definitely not the sort of place we were expecting to find! Eagle Rock Cafe is like a museum. The walls are lined with news articles, and memorabilia from the 1950's. It even has it's own jukebox. I suddenly felt under dressed when I saw the waitress who was decked out in her 1950's attire...poodle skirt and all! 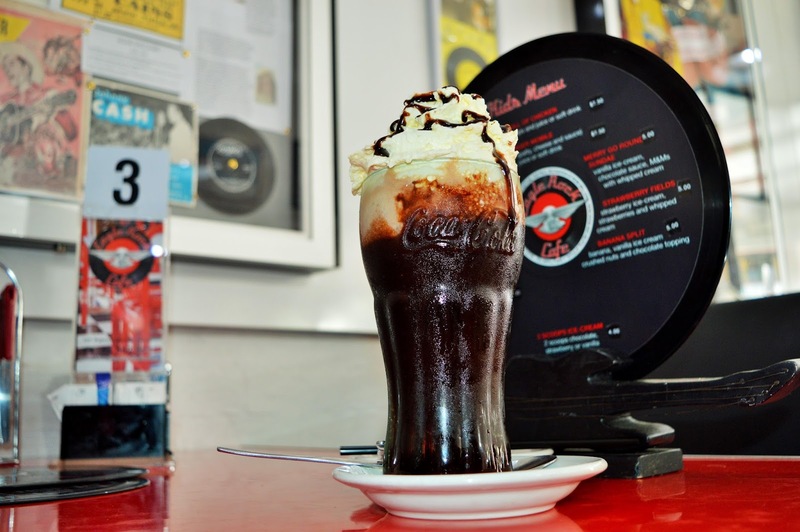 Customers are serenaded by the rock n roll legends of the fifites while the enjoying a hearty meal in a traditional 1950's plush leather booth. 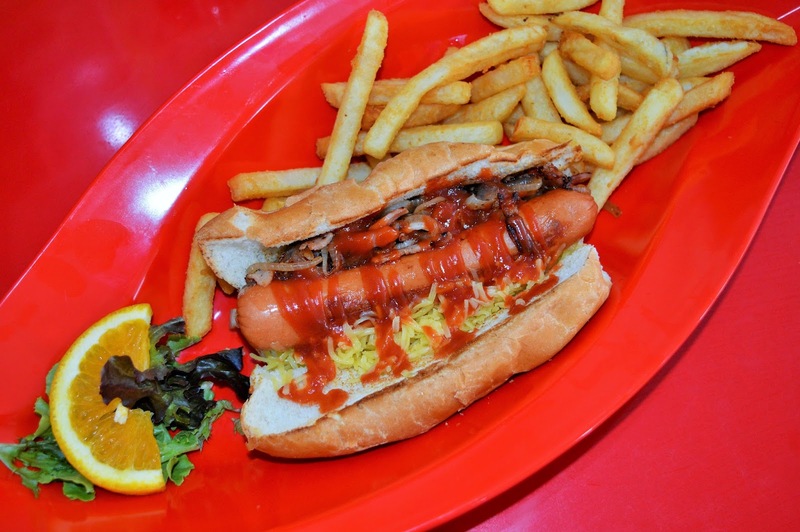 Eagle Rock Cafe specializes in the BEST classic burgers, hot dogs, fries, and pizzas you've ever eaten in your life. This place is guaranteed to put a big smile on your face. Eagle Rock Cafe offers Dine in and Takeaway. Reservations and walk ins are accepted. 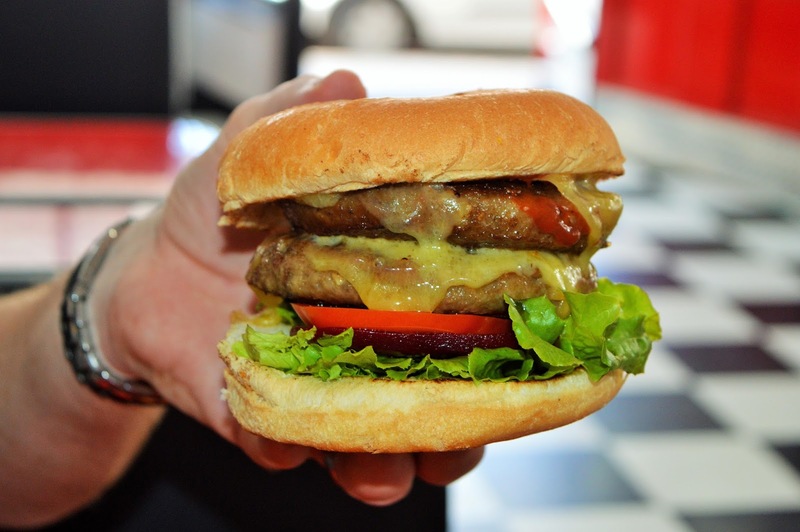 *AmeriAus was the guest of Lockyer Valley Tourism and Eagle Rock Cafe.